Who doesn’t enjoy sweating and being uncomfortable all the time? Not us. Or, I guess, more specifically, not me. 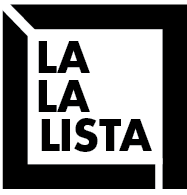 I have no idea where the rest of the La La Lista crew stands in terms of weather, but most of my year is spent in a state of quiet dread over the inevitable advent of the Argentine summer. Sub-tropical conditions in a concrete jungle! Is there anything more appealing?! 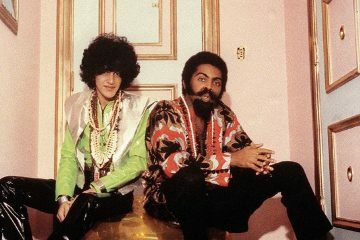 So to combat the hot, humid, sticky, weirdly smelly heat of Buenos Aires, I’ve put together a 10-song, 40-minute playlist of chilly winter tunes to stay indoors with the AC cranked up high, tarifazo be damned. We’re not talking “Let it Snow”, here; rather these are songs that sonically evoke the chill of winter without necessarily referencing it outright. Check out the Spotify playlist (on the right if you’re on desktop, at the bottom of the post if you’re on mobile), and hey, while you’re at it, why don’t you give us a follow on Spotify? 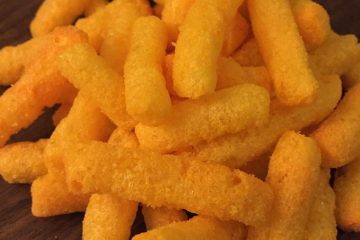 We make these all the time, and they’re usually great. 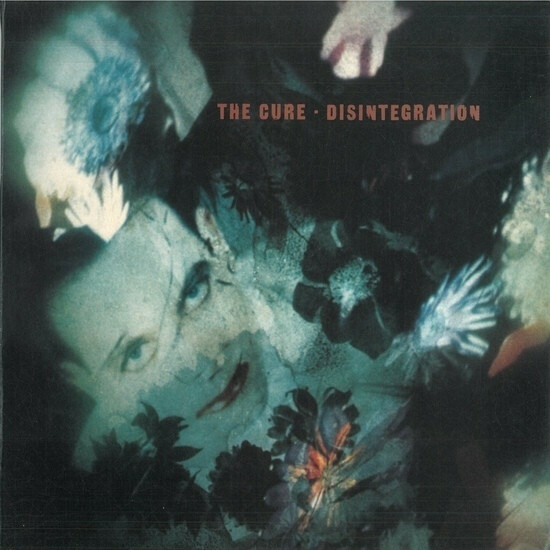 1989’s Disintegration may be the perfect winter album, filled to the brim with layer upon layer of dreamy synths, chilly six-string-bass lines and reverby vocals over hypnotic drum grooves. The very first track of side one starts with a few mysterious chimes before bursting into a glorious cacophony of noise, and lyrics about how “the wind is blowing like it’s the end of the world” and “it’s so cold, it’s like the cold if you were dead.” Damn, dude. 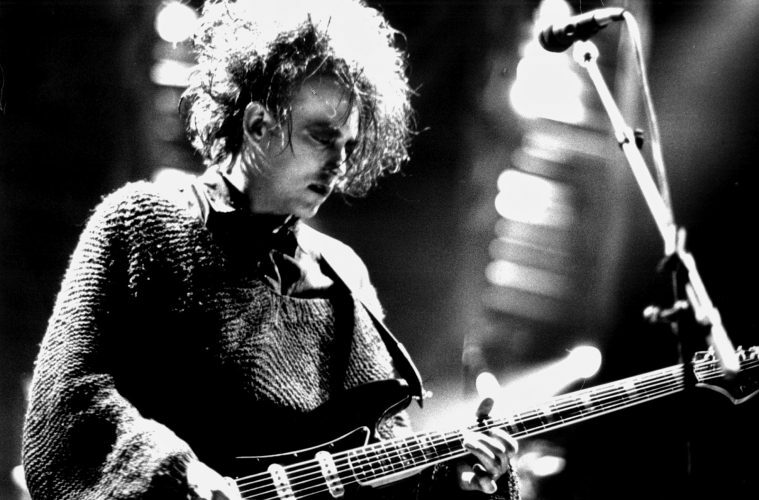 If ever there was a love song that managed to make frostbite and the apocalypse sound romantic, of course it’d be Robert Smith who wrote it. Synthy, sterile, clinical and so very Deutsch. 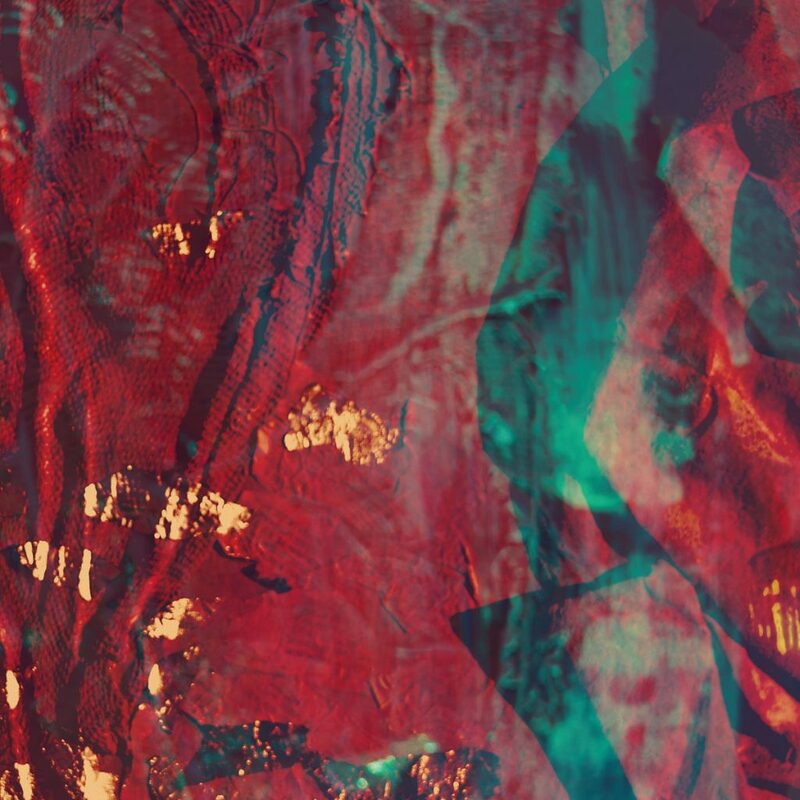 German electropop outfit Lali Puna’s album Faking the Books is a quiet wonder all of its own. The title track, which also serves as the album’s opening song, is a beautiful little slice of cold-weather melancholia. With its hospital vesper beats and backtracked vocal lines, it speaks to the quiet despair of every day life; a sort of paean to the cyclically mediocre nature of our ever-recycled, monotonous, drab, essentially meaningless existence. It’s not cheery, but it’s pretty. Born from the combined efforts of Rosario Bléfari and Julián Perla, Los Mundos Posibles released one of the best albums of 2018 in Pintura de Guerra, a laid-back collection of sweet, unassuming, richly melodic pop songs. 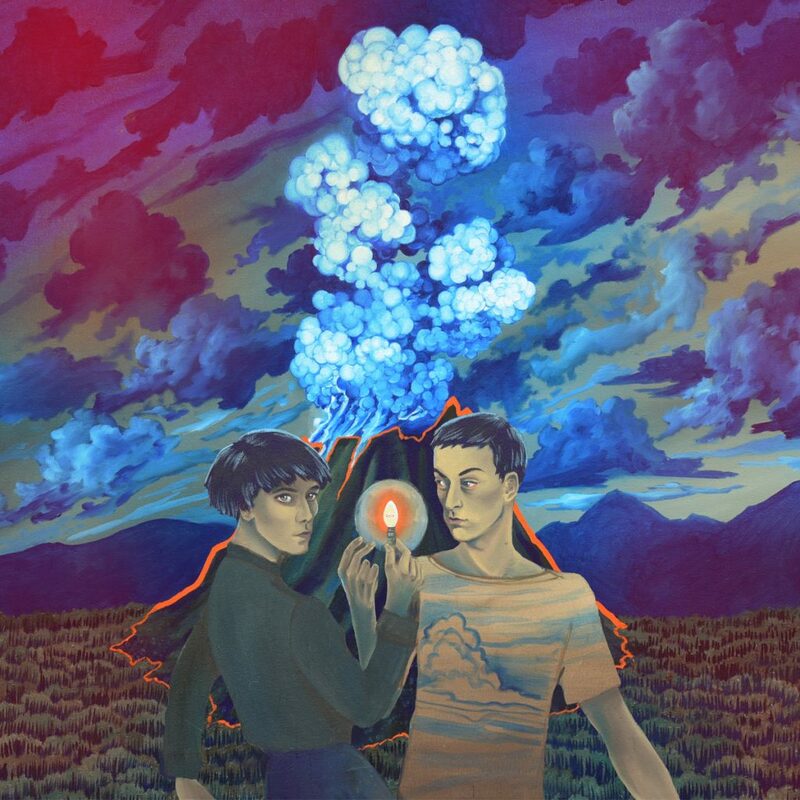 “Donde Ruge” is a kind of shoegazy waltz, propelled by layers of subtly distorted guitars, putting the emphasis on the duo’s vocal harmonies with the occasional keyboard flourish. It’s somewhere between a lullaby and a prayer, and it works beautifully as a winter track. Ah, Violenta Josefina, how we love thee. 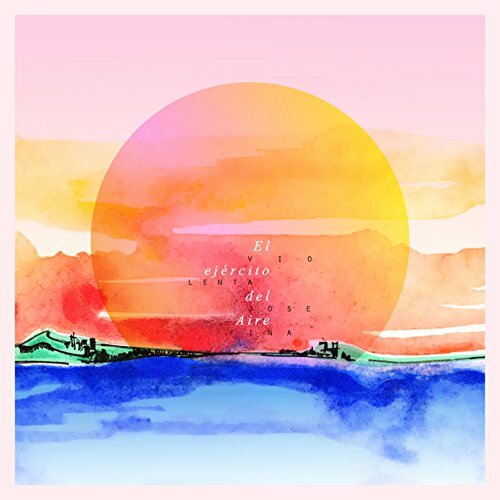 2016’s El Ejercito del Aire remains one of our favorite albums in recent memory, and it kicks off with this lovely tune. With its serpentine guitar lines, soaring vocals and generous use of layered distortion, “Ascensor” manages to suspended the listener in air through the entire length of its runtime, ensuring that we never touch ground until the very final guitar note rings out in its overdriven glory. 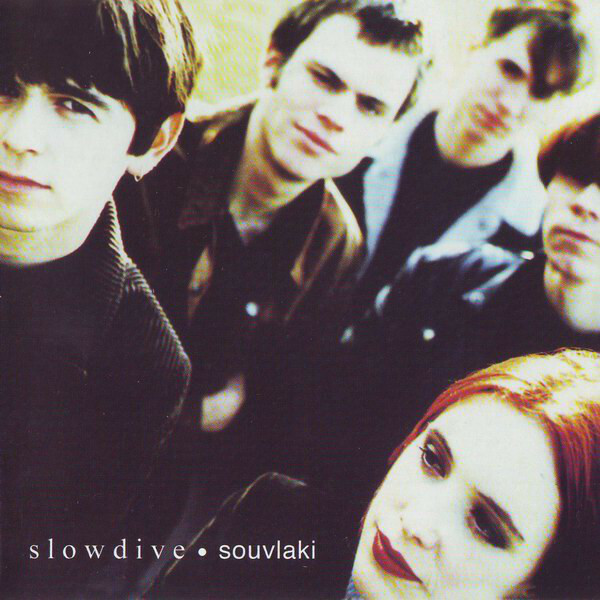 What to say about Slowdive’s shoegaze masterpiece Souvlaki that hasn’t already been said by literally thousands of music blogs? And what to say about “Alison”, the song that kicks it all off? This slow-motion masterpiece of ethereal harmonies, elegantly unfurling melodies and otherworldly guitar and keyboard lines that ensure that as a listener you latch on to the bass to retain any sense of structural coherence cannot be described in any meaningful way. Not anymore. It must be listened to in full. In the dark. Alone. 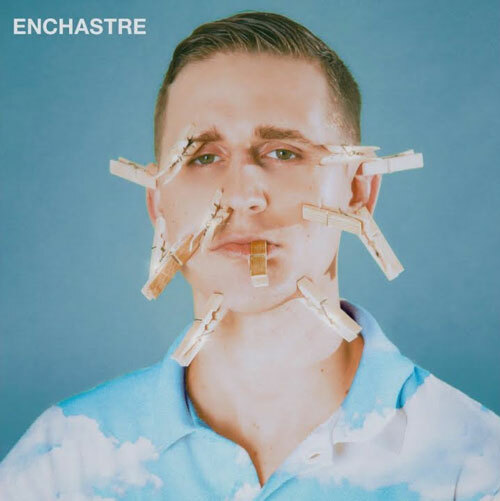 An artist like LOUTA may not be what immediately comes to mind when you think of the kind of songs we’re featuring in this playlist, but ENCHASTRE is nothing if not eclectic, and among its bragadoccious trap stylings and borderline-comedy-songs, you get a few moments of contemplative beauty. 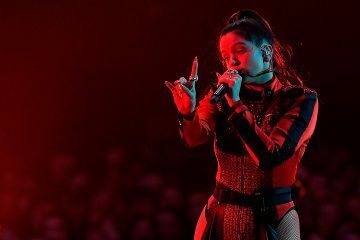 “ABRIR TU CORAZON” (and, I’m sorry, but we’re sticking to the artist’s preferred title stylization here) is one of such moments, as it is a sparse, chilly, keyboard-based ballad that sounds pulled straight out of a different album, or a different artist’s catalogue altogether. 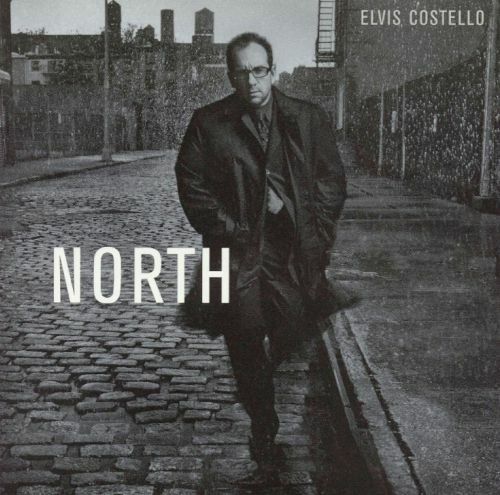 In 2003, Elvis Costello put down his electric guitar, called up a talented group of jazz musicians, and recorded an album that even his most ardent supporters couldn’t quite get behind. North is a misunderstood masterpiece. It is 100% not the kind of music one would expect from the New Wave rocker. Born from the dissolution of his marriage to Cait O’Riordan, it is a collection of jazz ballads featuring sophisticated melodies and musicianship, as well as an utterly heart-on-his-sleeve sentimentality that is pretty uncharacteristic for an artist who spent most of his career deliberately obscuring his lyrics with clever wordplay and abstract imagery. The entire album is a winter album, but “Someone Took the Words Away” is particularly wintery, especially with that gorgeous alto sax solo that ends the track, played by the great Lee Konitz. Is a song about developing a collection of bruises from physical activities too inherently summery to fit into this playlist? 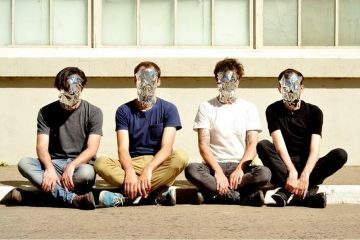 Not if those lyrics are delivered atop a bed of whale-call guitars and thick, chilled-out synth lines with twinkly flourishes, and feature hushed harmonies like this one. 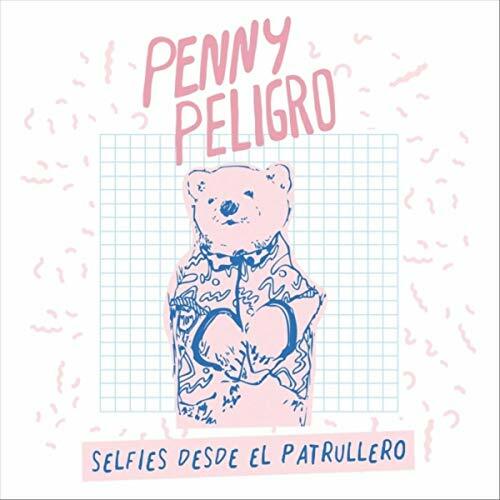 Penny Peligro’s Selfies Desde el Patrullero is filled with melodies that sound like they could be from half-remembered childhood lullabies (which we mean as a compliment; we picked it as one of our favorite albums of 2018), and that melodic approach is most successful in this lovely little tune. 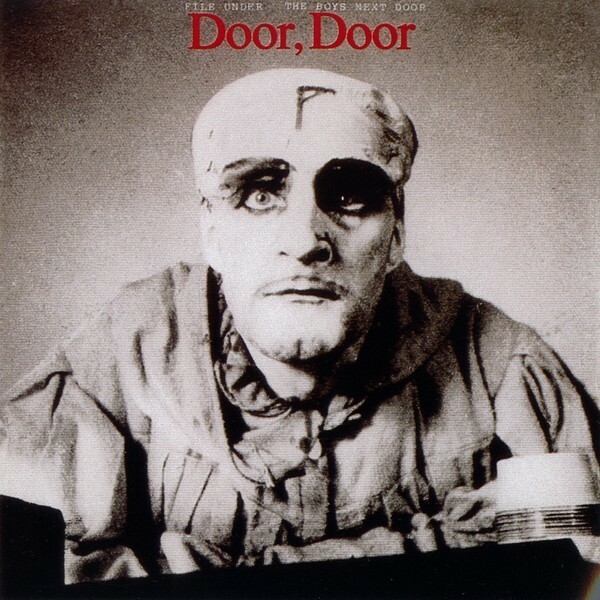 “I’ve been contemplating suicide, but it really doesn’t suit my style…” The opening lyrics to The Boys Next Door’s at once devastatingly emotional and wryly humorous “Shivers” tells you all you need to know. And you shall know your bedroom by the trail of stars seeming to traverse its high-vaulted dimensions, Rowland S. Howard’s cavern-bred guitar anthemics tonguing Nick’s boyhood wail toward a back-arching chorus bigger than any iceberg I ever saw. The perfect song for staying indoors and moping. 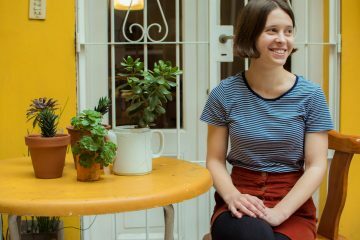 Fervors lead singer and La La Lista founder Evy Duskey will likely wince at the idea of including her own material in one of our playlists, but I am the one making the playlist and Evy has no power over me. Plus, there’s no denying that this song — a stately ballad that sounds like it could’ve been released by 4AD in the late 80s, filled with gorgeous guitar arpeggios, enveloping synth lines, “oo-oo-oo” vocals and lyrics about the comfortable fragility of love — fits perfectly with the others. A quietly transcendent testament to music’s ability to touch the sublime by pressing buttons and strumming on some strings.